Stress is one big reason you tend to pile on the pounds during the holidays. With more to do and less time to do it, it’s tempting to grab the wrong foods, rush through meals, overindulge. We’ve got three smoothies for you to help battle weight gain even when you’re short on time and patience. You can whip one up in a flash for a healthy breakfast, lunch or snack. And each packs secret stress-fighting ingredients to help calm the nerves and lift the spirits. Of course, making these delicious drinks happen requires the right tools. 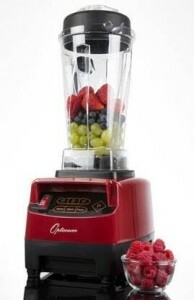 May we recommend the Froothie Optimum 9200A Vortex Blender? 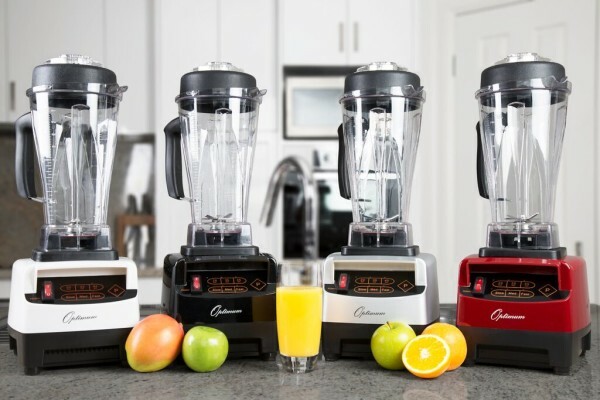 It perfectly mingles fruits, vegetables, nuts, grains ice – whatever! — for a silky smooth texture that’s to die for. What, you don’t have a Froothie Blender? Want one? Describe a memorable stressful moment you’ve had over the holidays and you’ll be entered to win the Optimum 9200. That’s an $850 value! So go on – liberate yourself by sharing a crazy-making holiday moment on our Facebook page. (It has to do with family, right?) Then blend up one of these beauties, kick back and wait to see if you’ve won. Walnuts are brimming with omega-3 fatty acids to reduce blood pressure and shrink levels of “bad” LDL cholesterol. Bananas tossed into the mix not only dial the taste up to scrumptious, they deliver a high level of tryptophan, a chemical compound known for its calming properties. Blueberries are bursting with antioxidants to help counteract stress hormones while Cacao and greens are high in magnesium, a nutrient that has been shown to lower blood pressure and raise levels of “feel good” hormones in the brain. In studies the scent of fresh mint has been shown to reduce stress levels. Chamomile is famous for its therapeutic benefits as an anti-inflammatory, anti-bacterial, and a natural relaxant. Together in this smoothie they form the ultimate stress fighting duo. Add in the banana, citrus and greens for their ability to ease anxiety, and you’ve got one smooth smoothie.